The CIPD recently published a report, which includes tips for a better recruitment practice. The report finds that often recruiters are recruiting for either the company or the role. Despite the loudest declarations to the contrary, the company and job role are often in discord. 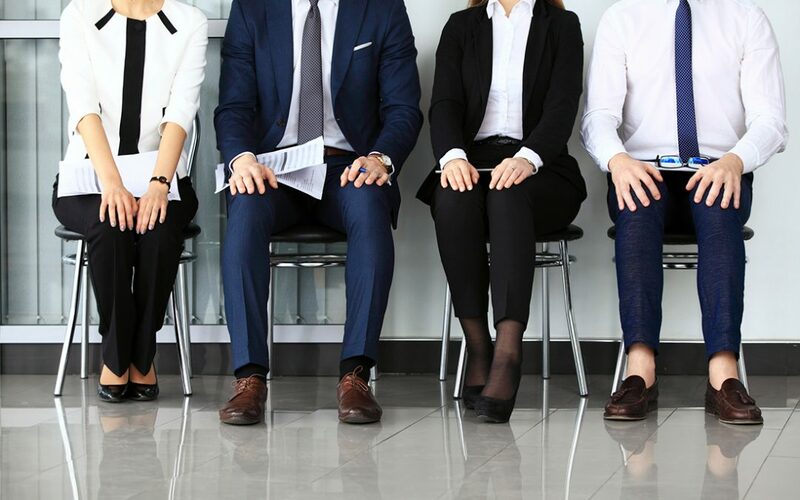 During the interview process, hirers will often focus on the job role – its performance measures and the department in which the candidate is to join. This in itself leads to a short term focus meaning that the role is re-recruited every two to three years, or even more often. The process which was carried out before, is carried out again. This is an extremely costly and timely practice on a never ending loop. Thinking like this stops organisations recruiting a certain type of person again and again within a candidate-short market. Not only does this encourage diversity, meaning that a wider pool of candidates will apply to the company, but it also means that you can create a stronger employer brand – one in which applicants can identify and understand how they can become integral. Reduce long-term hiring costs whilst creating an evolving culture.